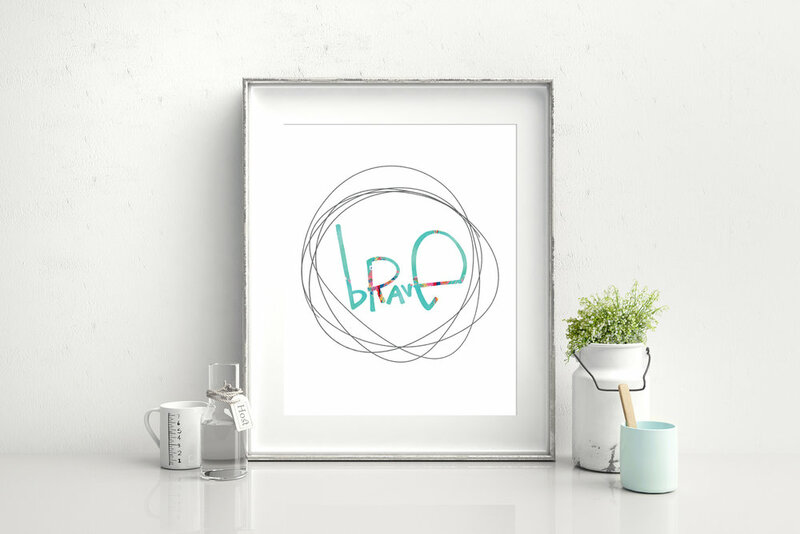 Download your free BRAVE printables & wallpapers here! Join the conversation! 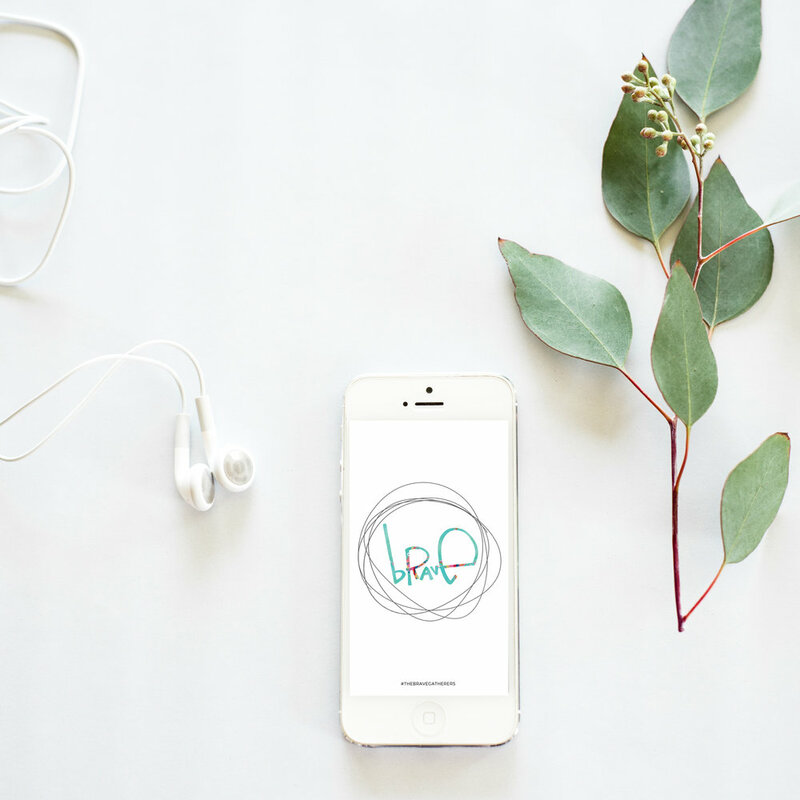 Take a photo of your wallpapered device/printable on your wall or snag the social media graphic, and post it on Instagram using one of the prompts below. 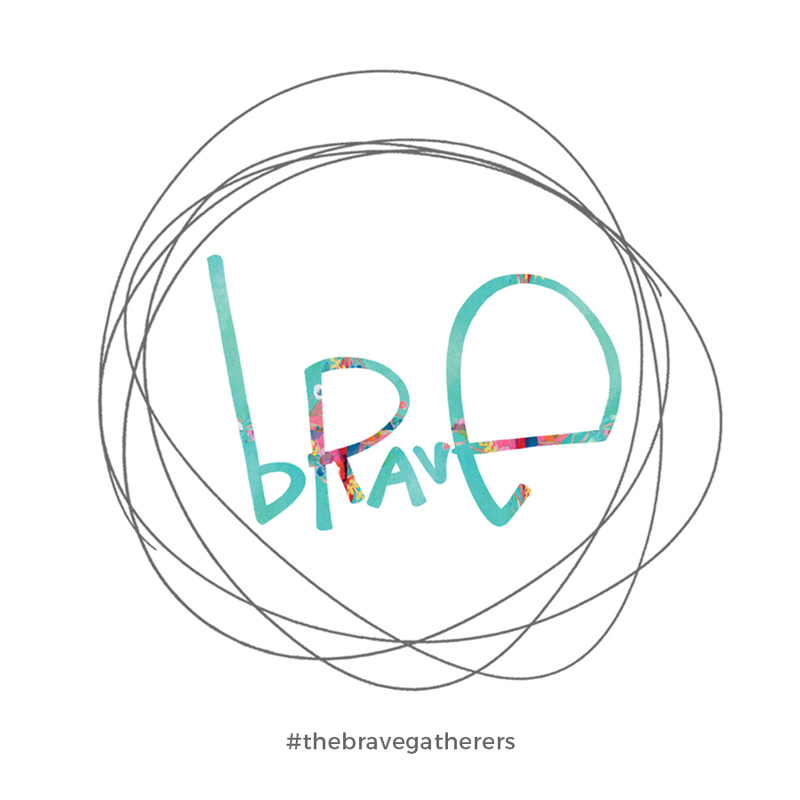 Don't forget to tag #thebravegatherers! "The bravest person I know is..."